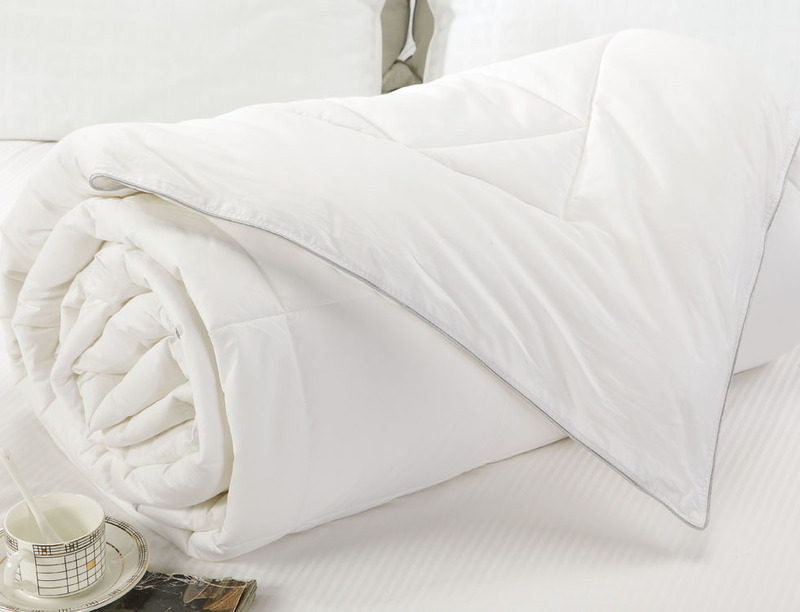 100% Egyptian cotton treated with silver Ion. Diamond box stitch through, with border frame. Double needle stitching and sateen piping. Will be back in stock with more color option in September. 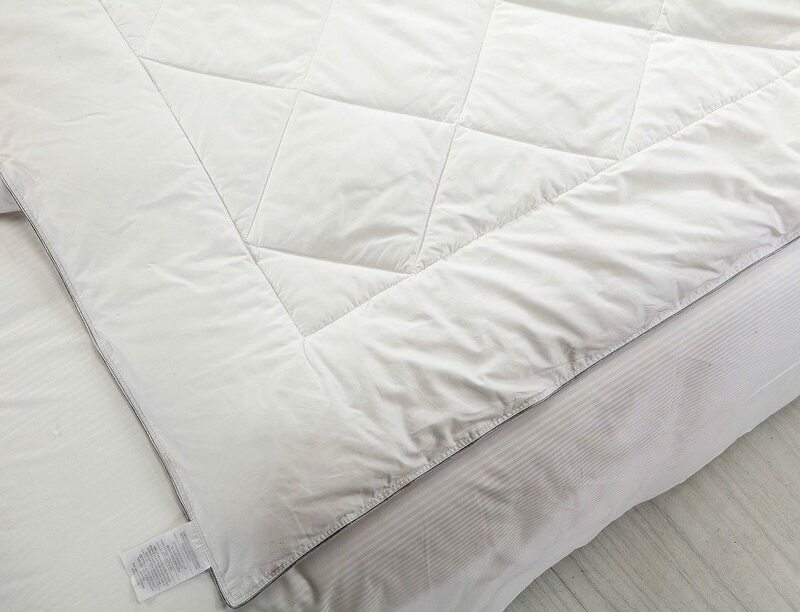 Filled with premium white down, this Luxurious Silver Antibacterial Comforter features 800 thread count 100% Egyptian cotton shell for extreme softness and 500 fill power for added loft and luxury. 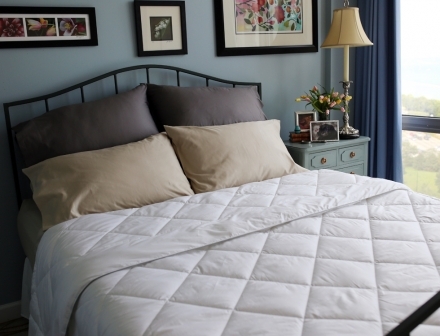 This is a very luxurious comforter and great value compared to other stores that offer the same anti-microbial products. 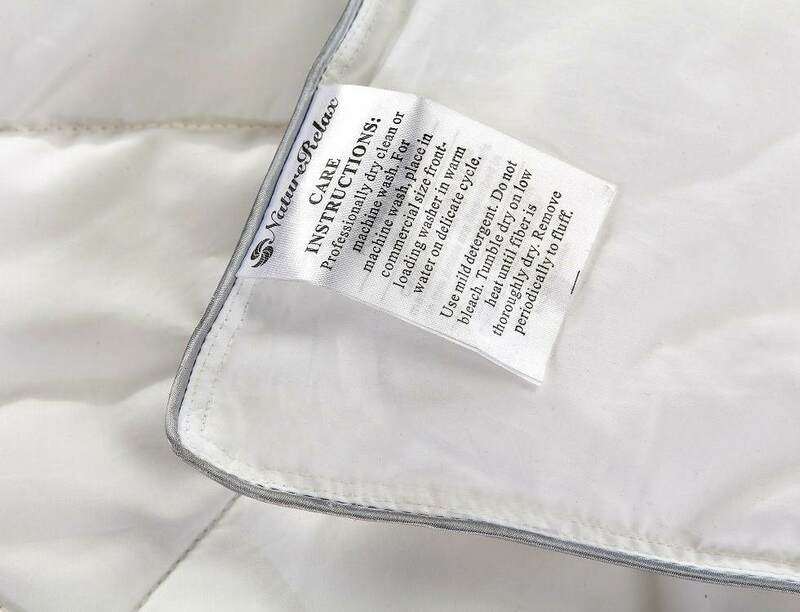 So soft, light weight for summer and still can be effective for winter too. I would recommend this seller to anyone interested in a good quality product at a very affordable price.